It is not easy to convey the beauty of Namibia in mere words. However, images and films can help to get a better idea of this amazing country. Explore Namibia assists film crews resulting in beautiful film material. Get to know more about Namibia by having a look at the different programs below. Floortje Dessing is thé Dutch producer of travel documentaries. In these series she visits people living their lives far away from the civilization we know. 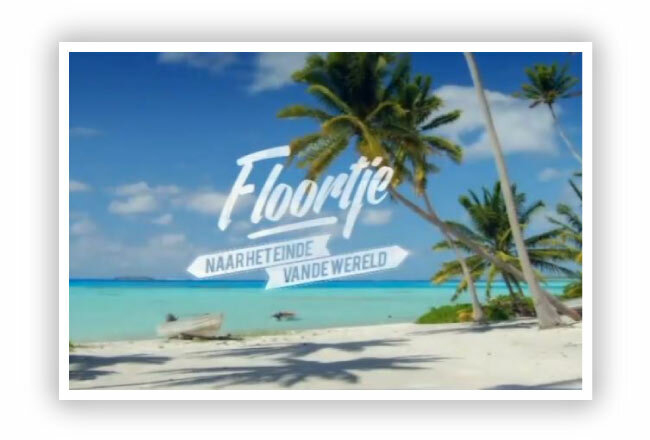 In this episode, Floortje travels to Namibia to spend a few days with a couple living in the far north of the country where not man but nature is ruling: Kaokoland. The Dutch Lianne and her South-African husband Will are two filmmakers, living their dream by producing a movie about a group of desert lions. To stay as close to the animals as possible, they live a primitive life in and around the barren Namib Desert. They live in their 4×4 car, are hard to find and often unreachable, and only visit the “civilized” world for fuel, water and food. 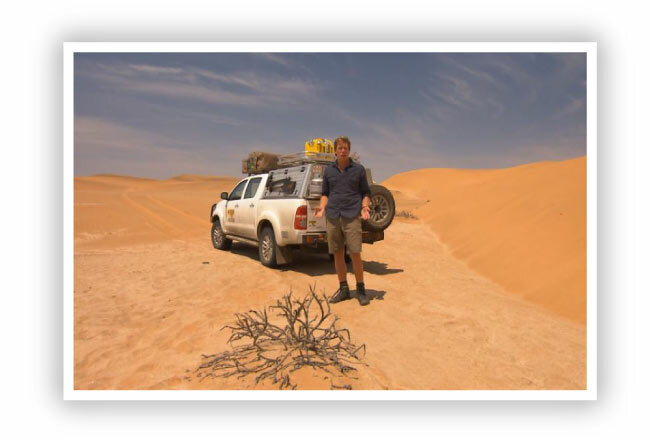 In this episode, produced in cooperation with Explore Namibia, Johnny de Mol takes along Olympic turner and ‘Lord of the Rings’ Yuri van Gelder on an adventure through Namibia: from skydiving at the Atlantic Coast to visiting a Himba village in Kaokoland. And of course, a real African safari spotting different kinds of wildlife, including the rare black rhino! 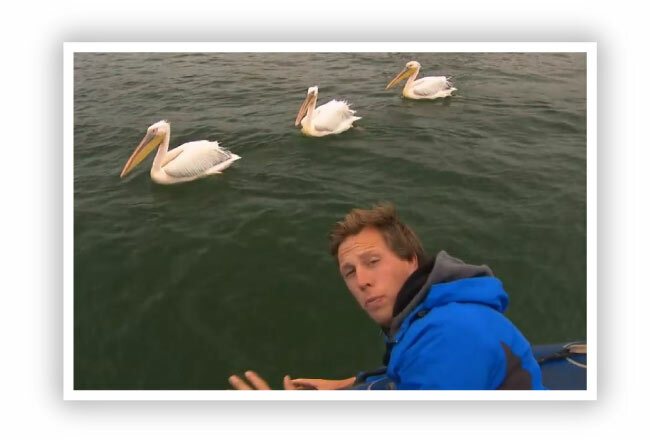 Freek Vonk is an evolutionary biologist who is fascinated by the way animals adapt to their environment. 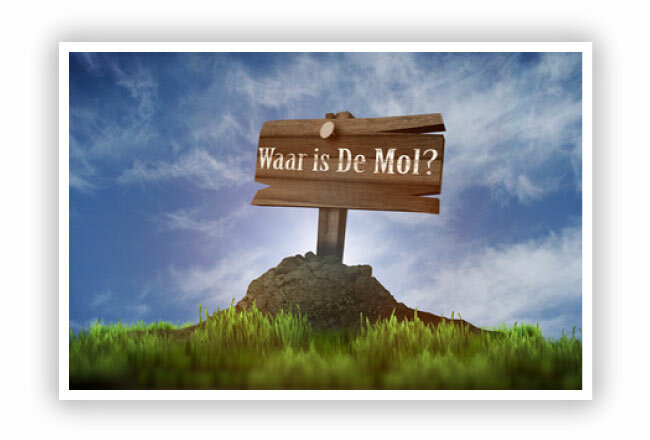 He is very successful on Dutch television with his youth television series, where he educates children in a fun way about the intriguing world of all kinds of animals. 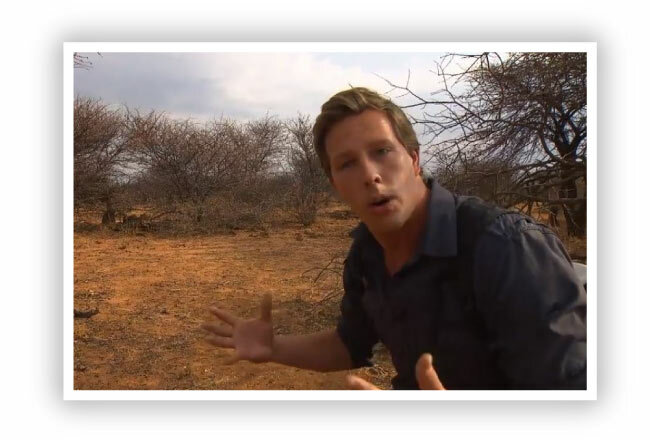 In these five episodes, produced in cooperation with Explore Namibia, Freek searches for extraordinary creatures in Namibia, and explains how they adapted to the dry desert climate. 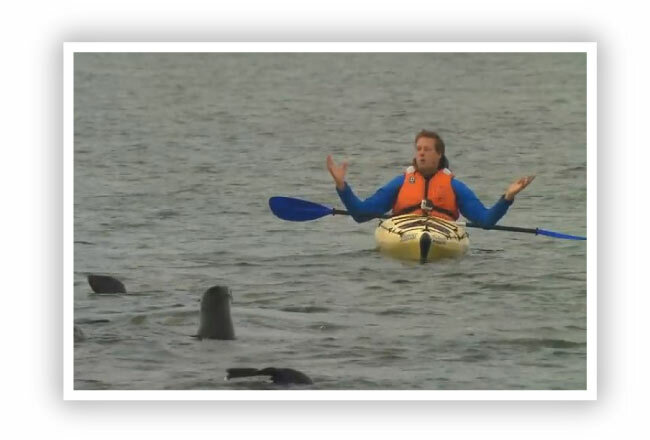 At the Atlantic Coast he kayaks between seals, explains how flamingos got their pink color, and searches for “the little 5”: the gecko, the lizard, the chameleon, the dancing white lady spider and the sidewinder snake. In Namibia’s inland he dares to walk on cheetah territory and finds the “prince of the Namibian desert”: the oryx.